3,167 Sqft of Fabulous–Take a Peek! Welcome home to this spacious Landsdowne Villa end unit complete with a cobblestone driveway and a gourmet kitchen that won’t disappoint! Special features include a warm and cozy pellet stove insert, spacious deck for outdoor living and of entertaining, a main level study and a roomy finished lower level rec room with oodles of space for a wine room plus a 4th bedroom. With 3 bedrooms and 4.5 baths, that means no sharing! This generous gem of a townhome is also smack-dab in the middle of incredible community amenities! This light and airy townhome resides in the Lansdowne community, an ideal location for commuting as well as shopping and dining chock-full with amenities. Year-round water play in Lansdowne is available at the Potomac Club, featuring a 25-meter indoor pool, heated whirlpool, and outdoor resort style pool with spa, swim team, and lessons. A 2nd outdoor pool is located just on west side of the neighborhood at the Coton Club. Nature lovers can get their fix with the option to head out to the canoe and kayak launch and enjoy Loudoun’s Goose Creek. The Potomac Club also satisfies your dry land desires with exercise and aerobic rooms, a business center with computers, meeting rooms, a ballroom, and a game room with amusements. Head outside to find several tot lots, an amphitheater, a sand volleyball court, 3 tennis courts, and nature trails. This Loudoun neighborhood also encompasses two county parks– Kephart Bridge Landing and Elizabeth Mills Riverfront Park, both of which are on the Heritage Trail. Did we mention the 18 hole golf club and spa just steps away from the Lansdowne Resort? Feeling hungry? Lansdowne Town Center is just outside your door with shops and dining galore. Give your kitchen a break with dining options such as Not Your Average Joe’s, Great China, and Deli Italiano. Conveniently located just outside your door is Lansdowne Town Center, with the Leesburg Corner Premium Outlet Mall just minutes away. Looking for a little fun? There’s something for everyone at the Lansdowne Resort of let your kids take a dip in the water fountain located within the Town Center! Take comfort in knowing that you are just minutes away from from the new Lansdowne INOVA Hospital, which is ready to service all of your health care needs. Work downtown? Communting is a breeze with easy access to Route 7, Route 28, and the Dulles Greenway. Not interested in driving? The Loudoun County connector buses can get you downtown in a Jiffy with convenient stops nearby. Education is an integral part of Loudoun County. 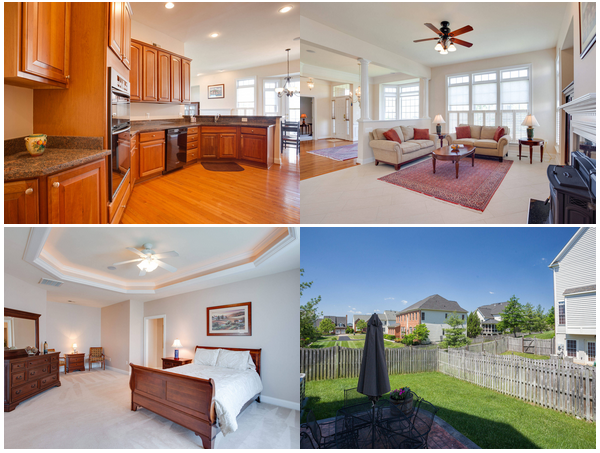 The Lansdowne community has access to renowned Loudoun County Public Schools such as Selden’s Landing and Stuart Weller Elementary Schools, Belmont Ridge Middle School and Riverside High School. 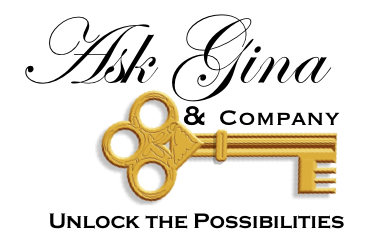 ~To view Ask Gina & Company’s Lansdowne Listings or to ask any other Loudoun County Real Estate Questions, visit us online at HTTP://WWW.ASK-GINA.COM/ or call the AGC team at (703)574-3478 to learn how you can settle into a cozy community that balances nature, culture, and the modern touches that fit your ideal way of life!